and a few too many sweets in the name of love… Yes! 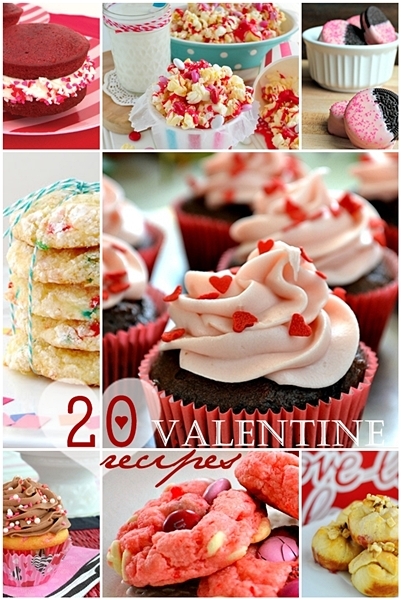 Valentine gifts, crafts, recipes and ideas that have been linked up and shared in the last few weeks. 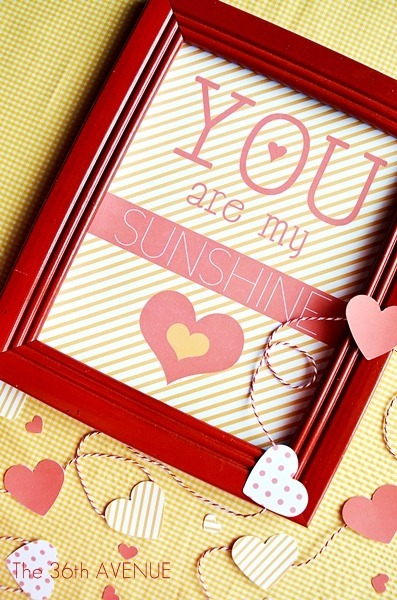 We started the season with these 25 Valentine Crafts and Gift Ideas. 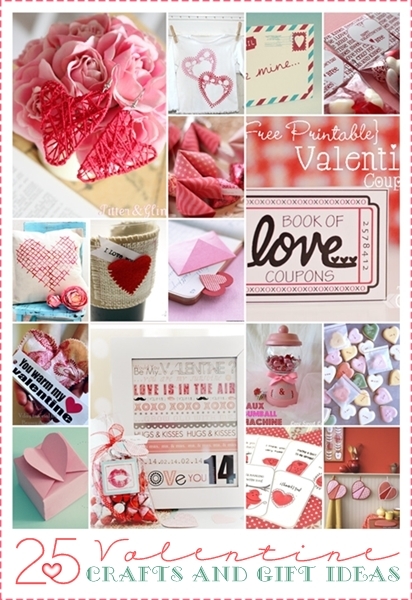 In this round up you’ll find fabulous prints, adorable Valentines, and super unique crafts. 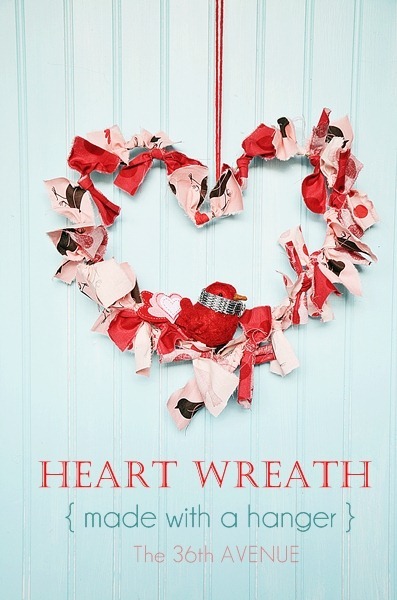 Then came the tutorial of my Valentine Wreath. It was made with a hanger… Easy, cute and affordable! 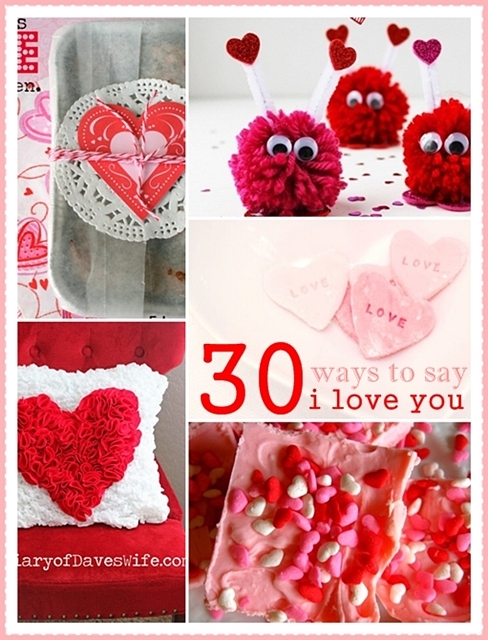 After we shared these 30 DIY Valentine Ideas. If I tell you the truth it would be hard to make a favorite! You can find the round up here. 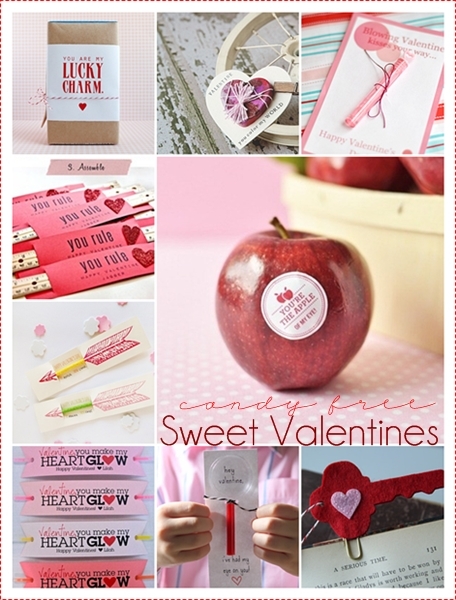 these adorable Candy Free Valentines here. 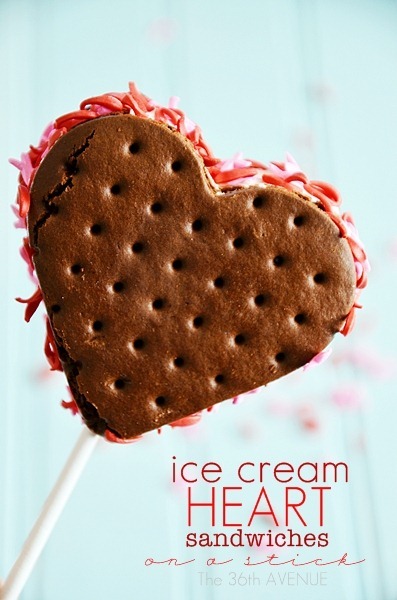 …Well I love sugar, so I made this easy Heart Ice cream Sandwich on a stick. 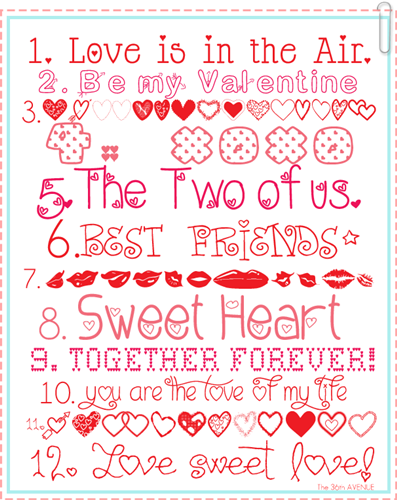 Free Valentine Fonts and links to them. 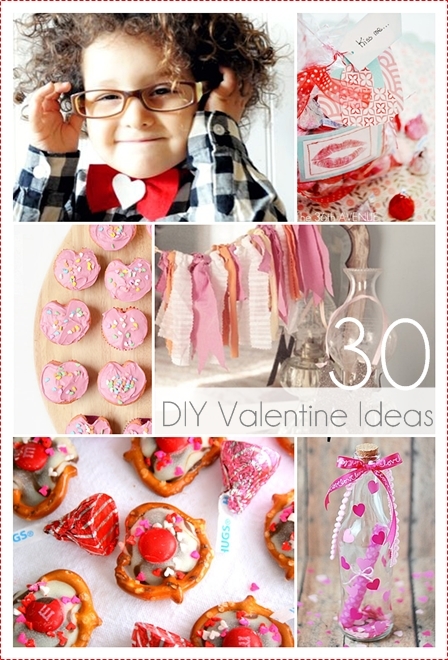 Then we featured more of your Valentine Crafts and recipes. We called this round up 30 Ways to say I love You. Inspired by your creativity I came up with these Pencil Valentines and ” I have my eyes on you” printable. 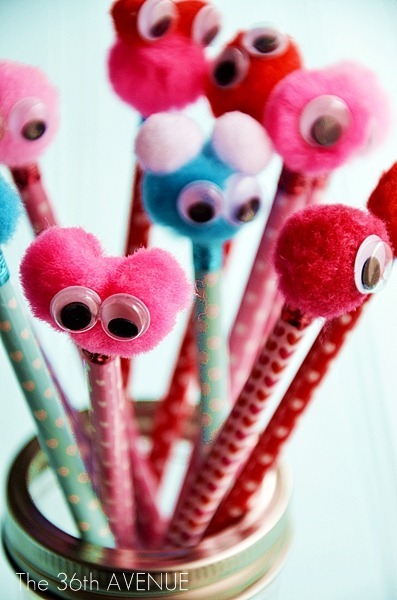 Perfect for the little love monsters. you linked up some more adorable Valentines. 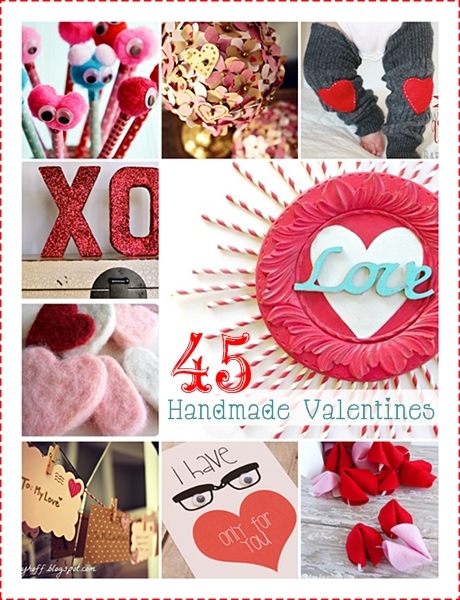 So I had to put together the largest round up… 45 Handmade Valentines. 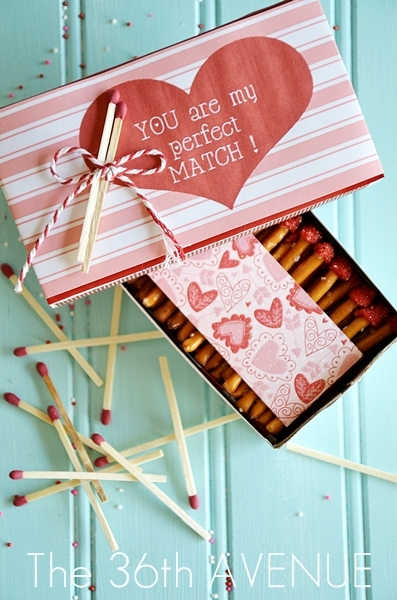 I could not stop you kept my wheels turning so I made our Edible Box of Matches. And you made these 15 Valentines. 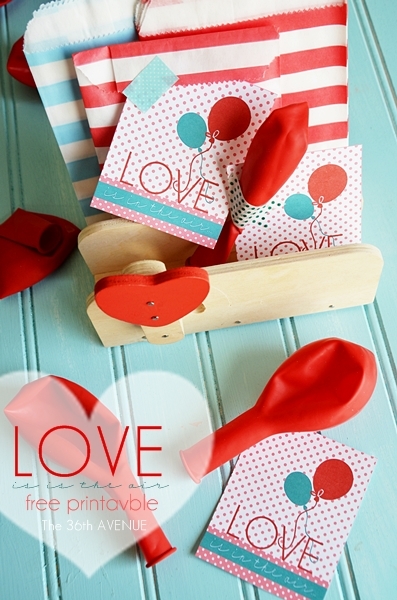 So I made our Balloon Valentines and printable. 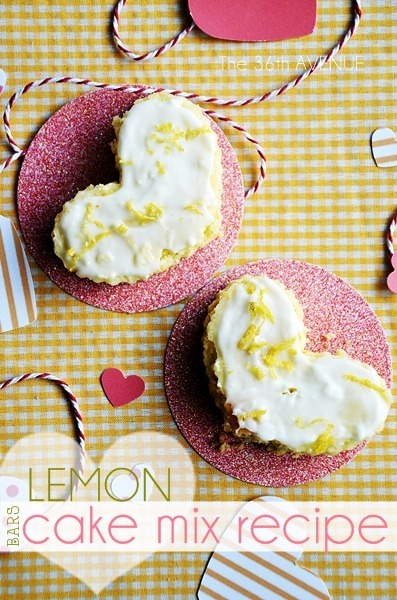 …and you still came up on top with these delicious Valentines recipes. Your creativity is endless, you are a source of light and inspiration in my life. Because you guys are pure sunshine! Wow… that was a lot of love! With this said it is time to party again. I can’t wait to see what you came up with this week. Thank you so much for this l♥vely link party & Happy Valentine’s Day!! Thanks for the great party, Desiree! And happy hearts day! You are so right – OH MY SWEETNESS! Such a cute party with all of the fun links and Valentines ideas 🙂 Thanks for hosting again this week! Wow! 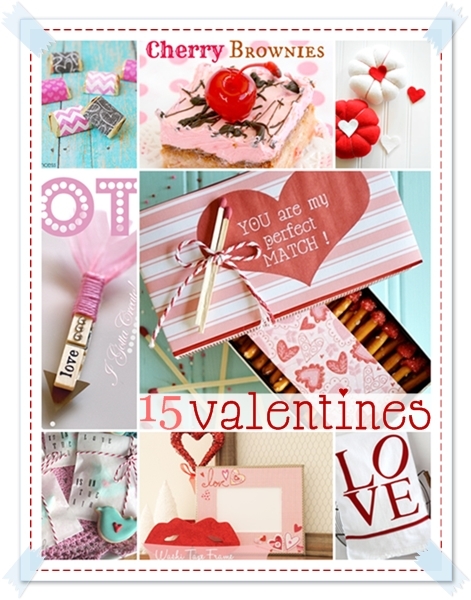 What an awesome collection of Valentine Goodies! So glad to join the party! Than k you for hosting this beautiful party & Happy Valentine’s Day! Thanks for the great party with all these great valentine treats!